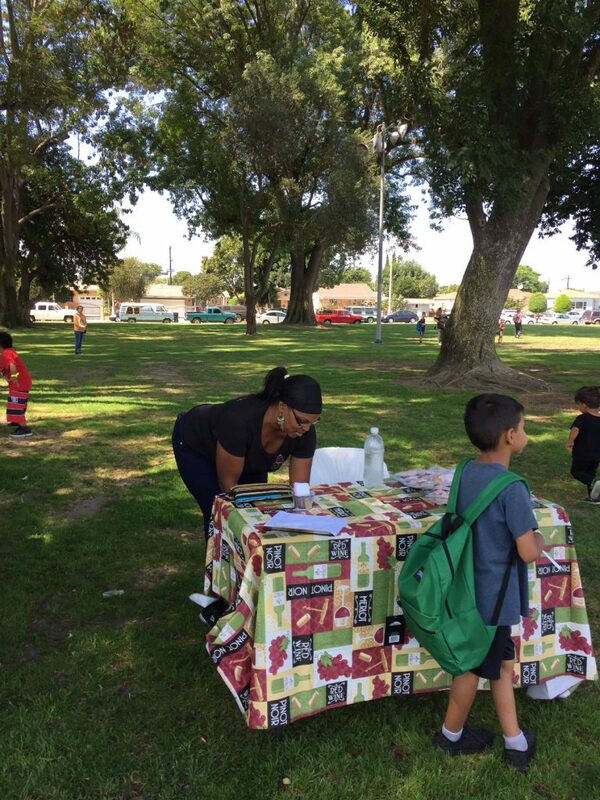 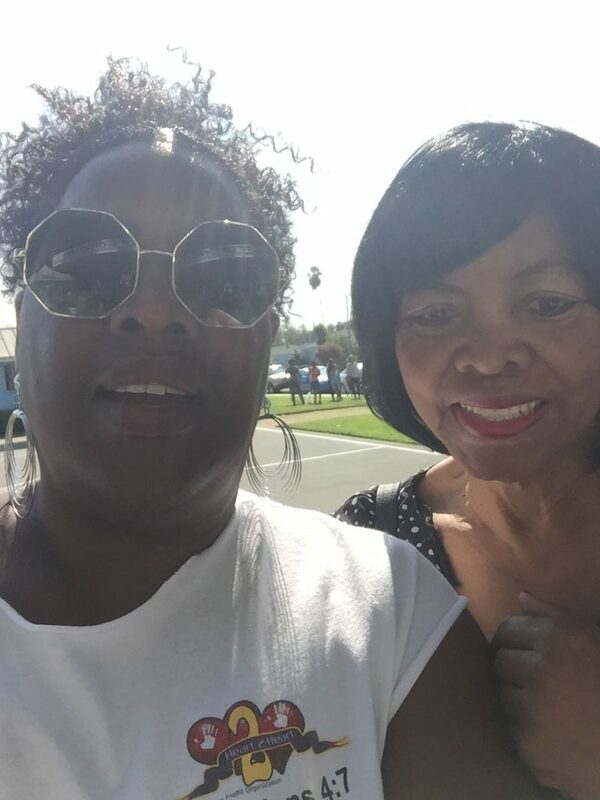 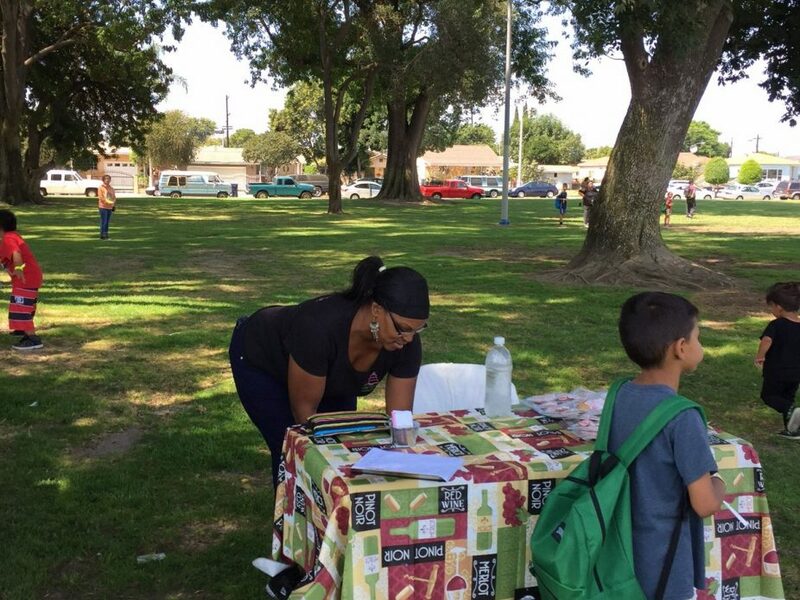 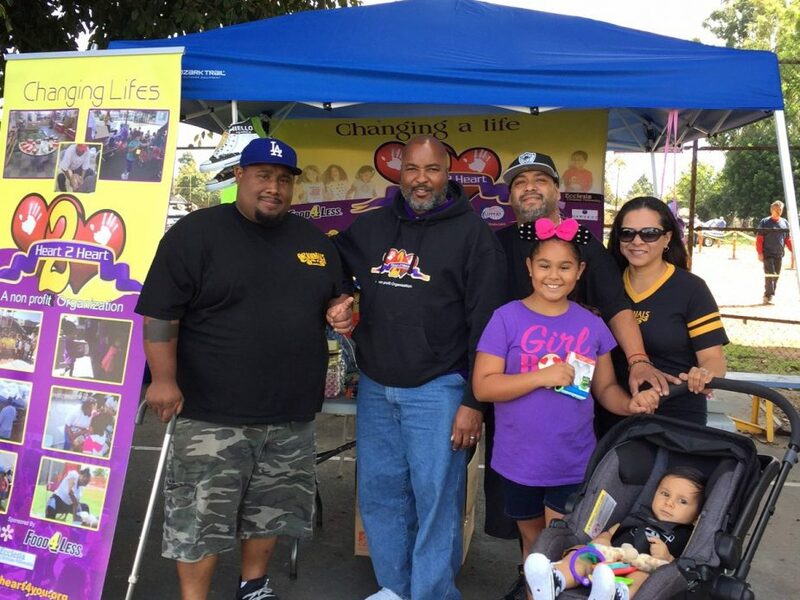 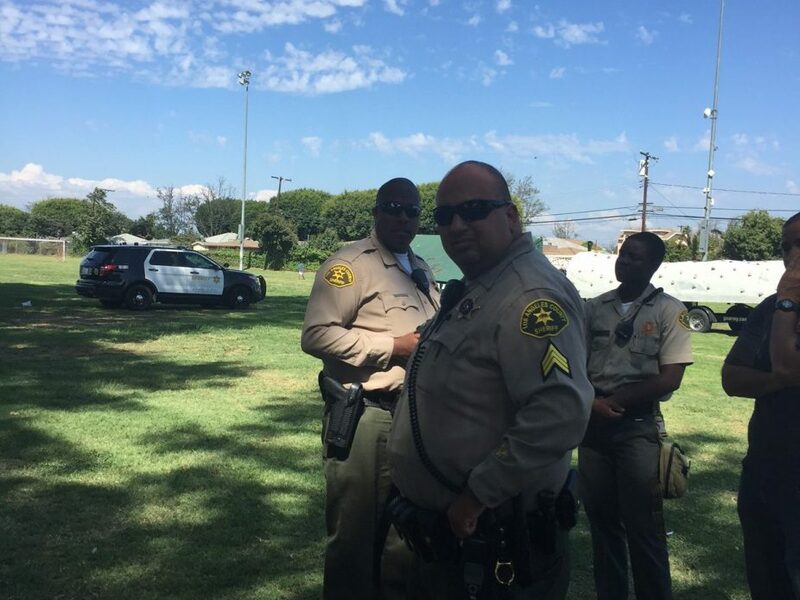 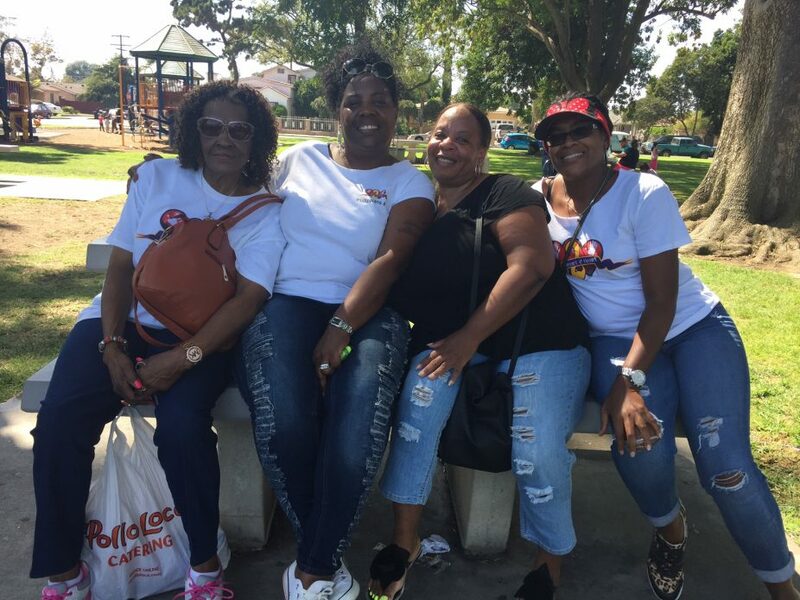 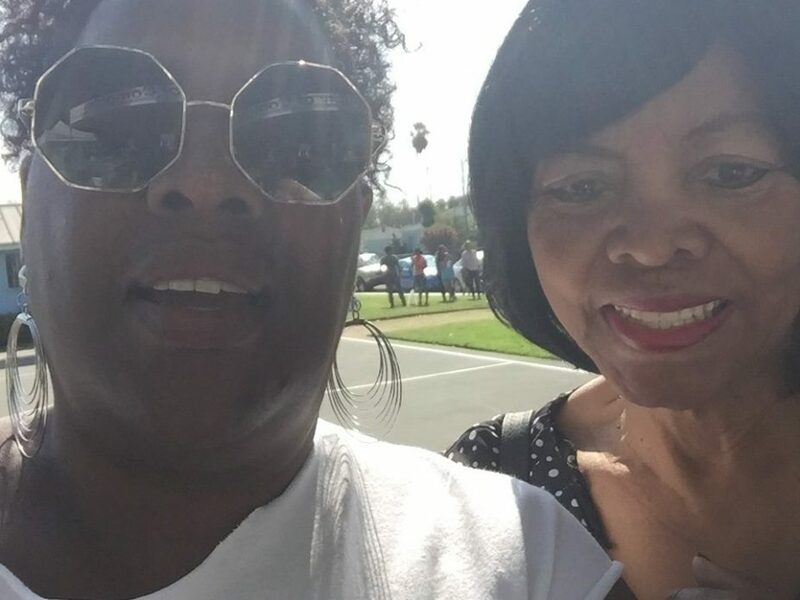 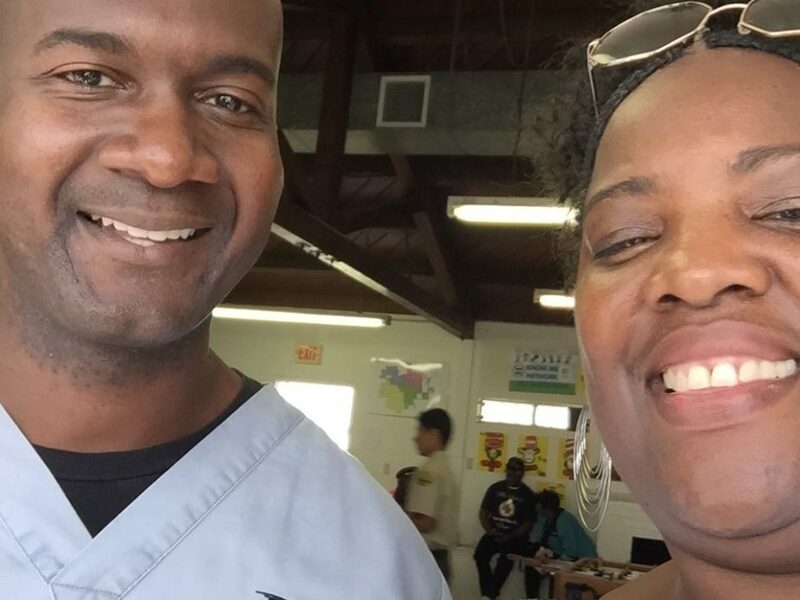 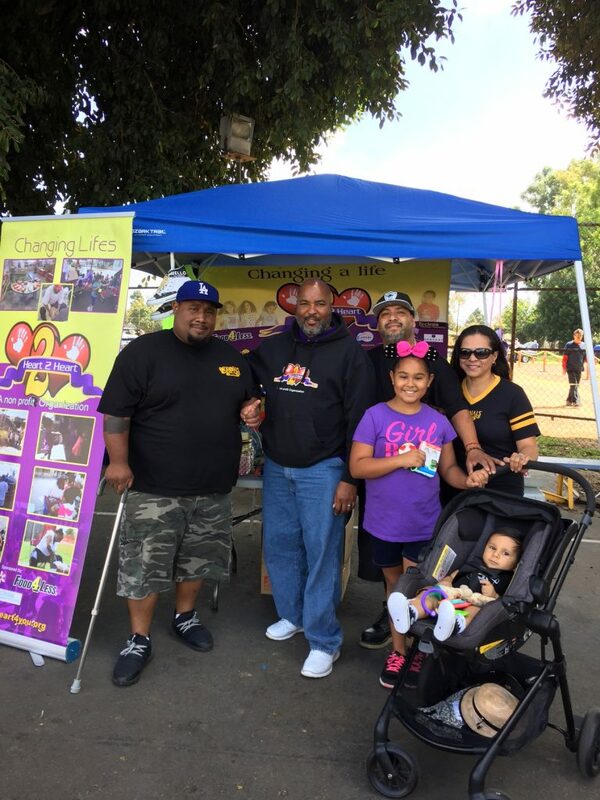 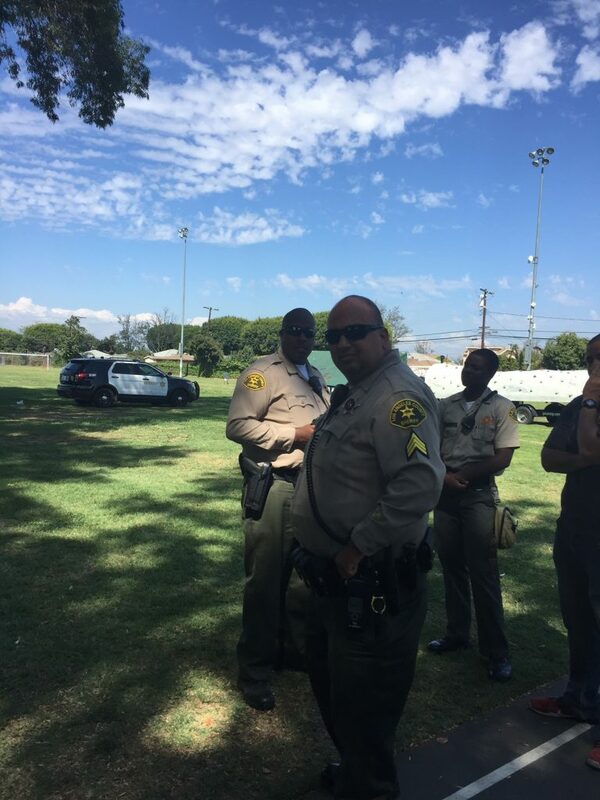 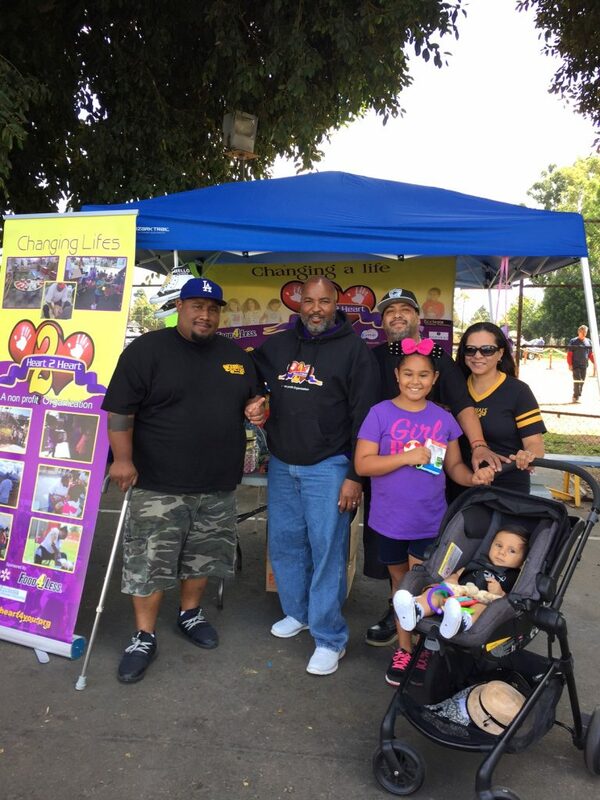 On September 16, 2017 Heart2Heart was at Kelly Park in Compton CA. 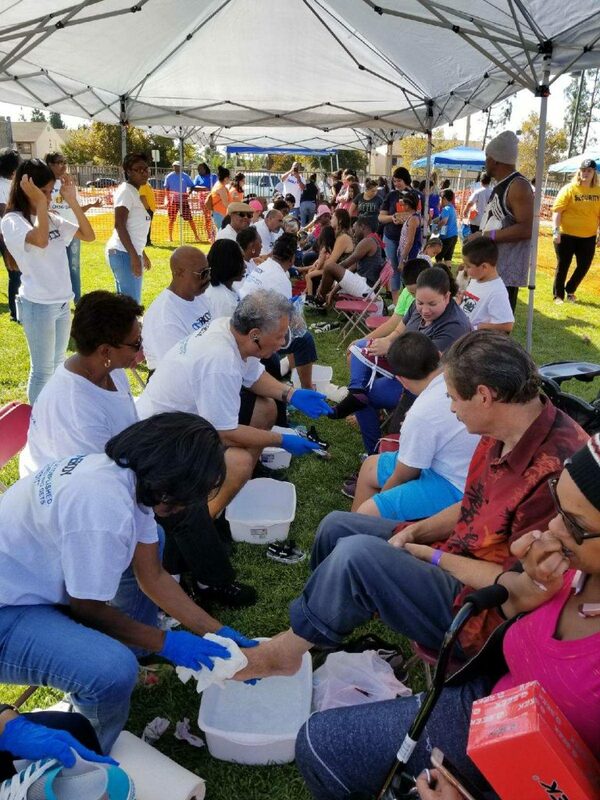 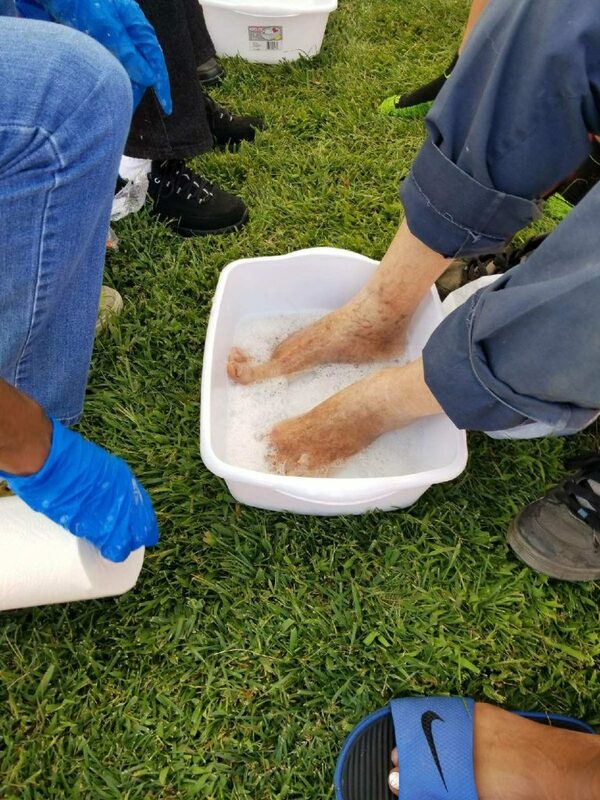 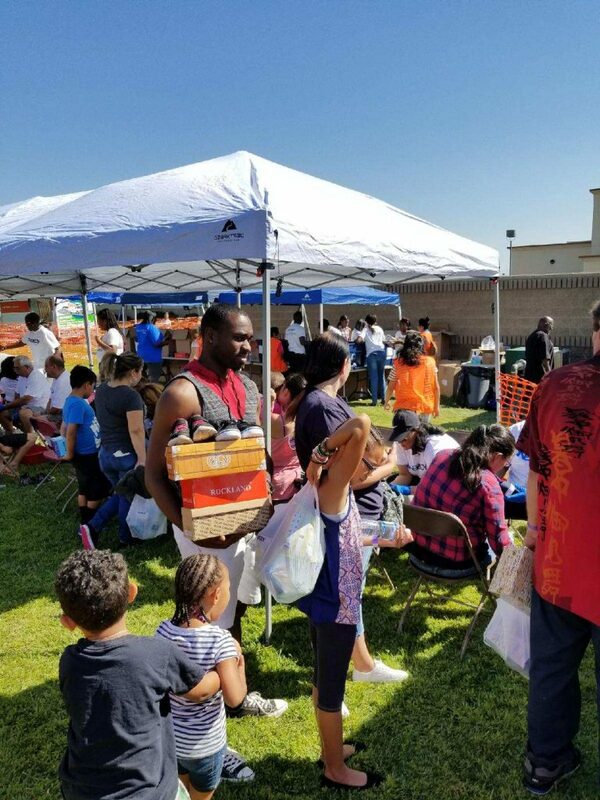 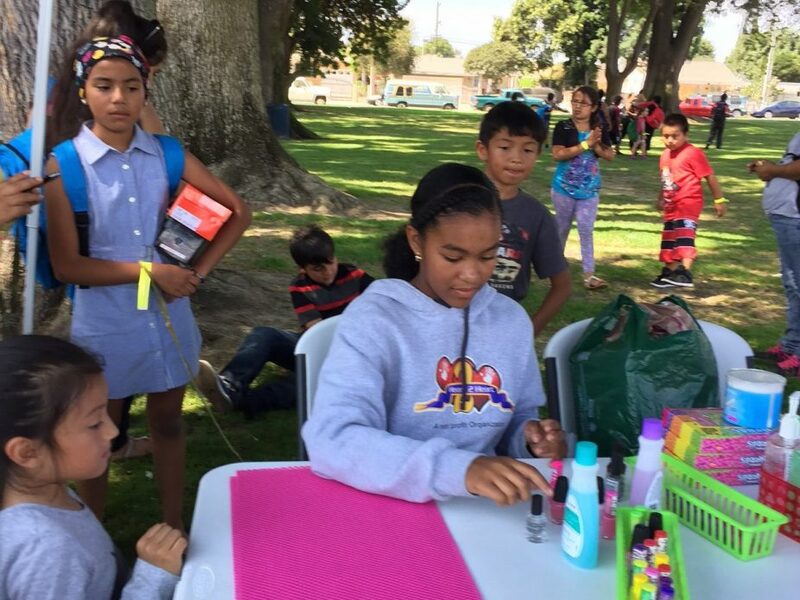 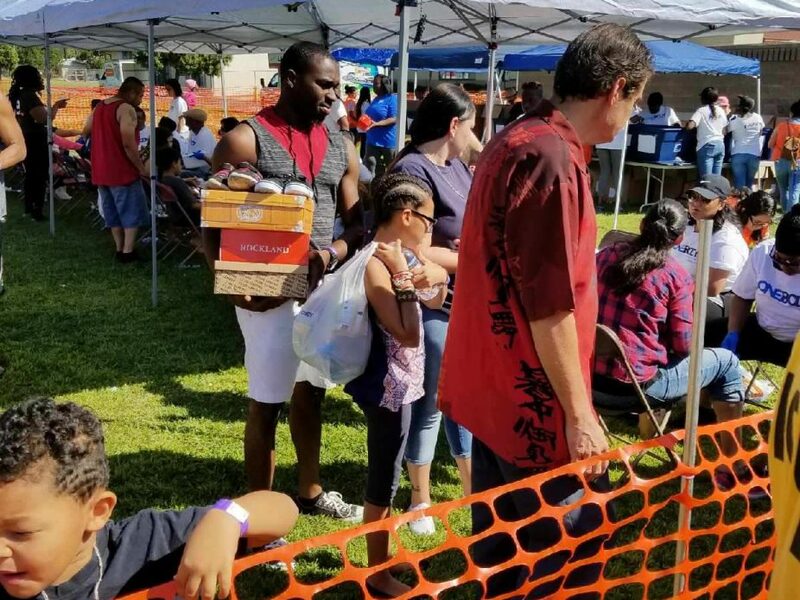 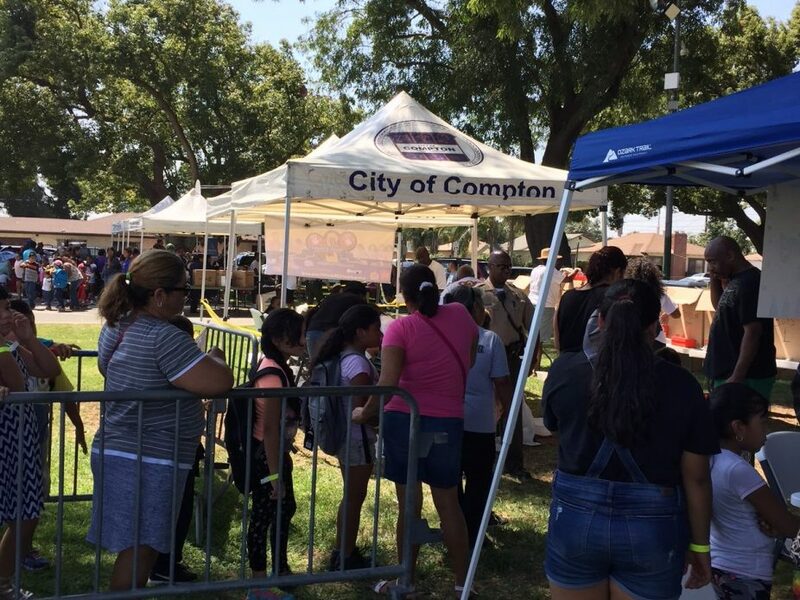 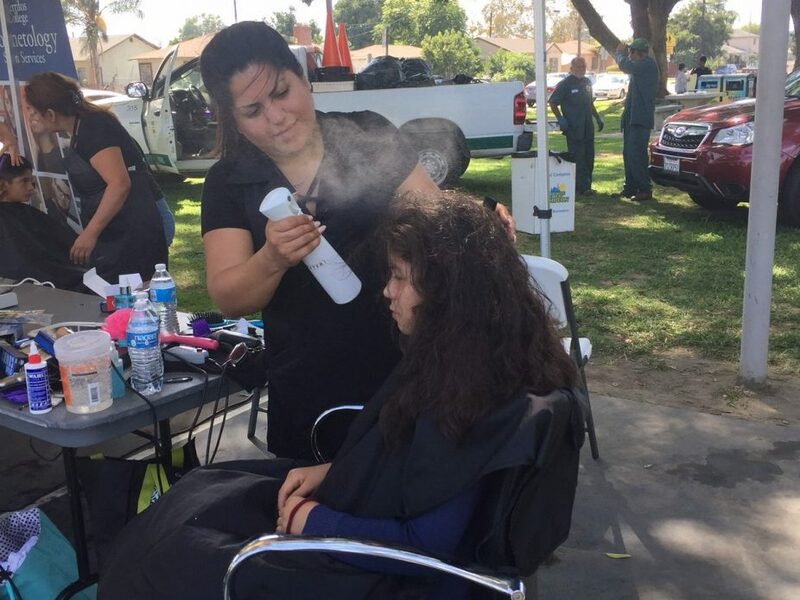 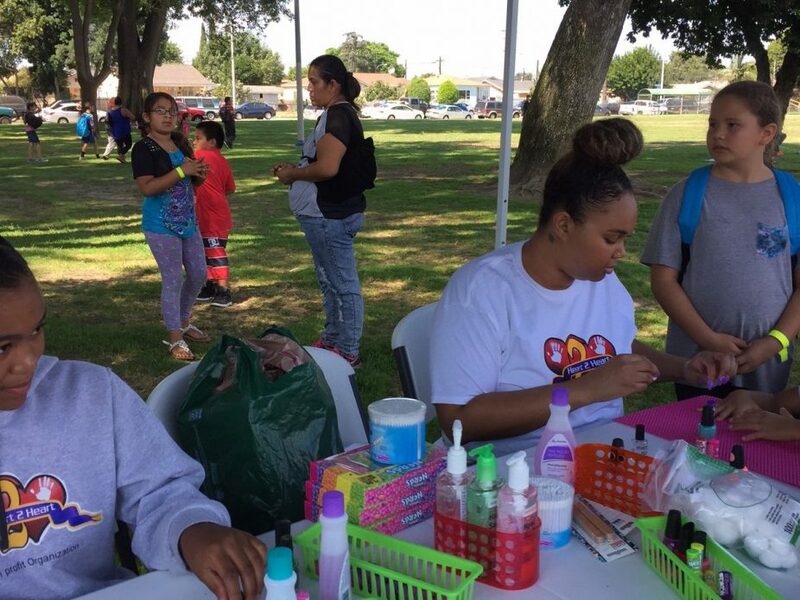 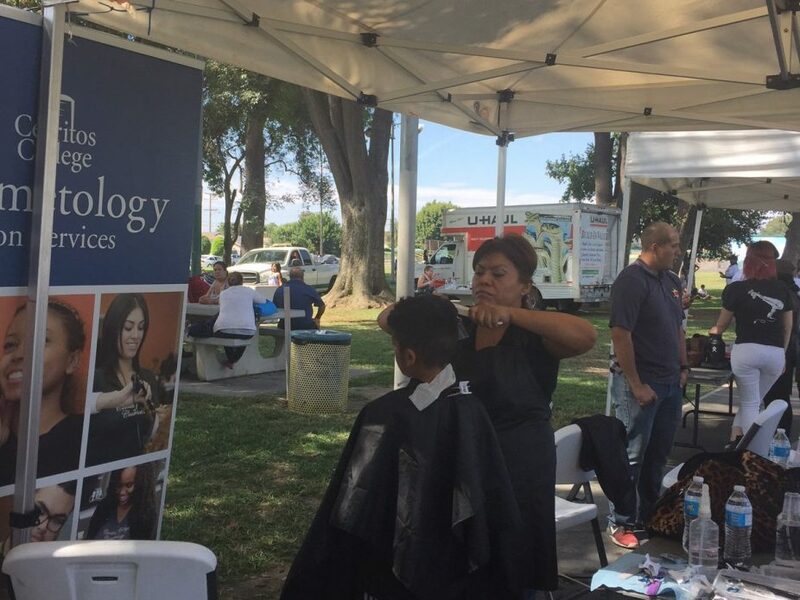 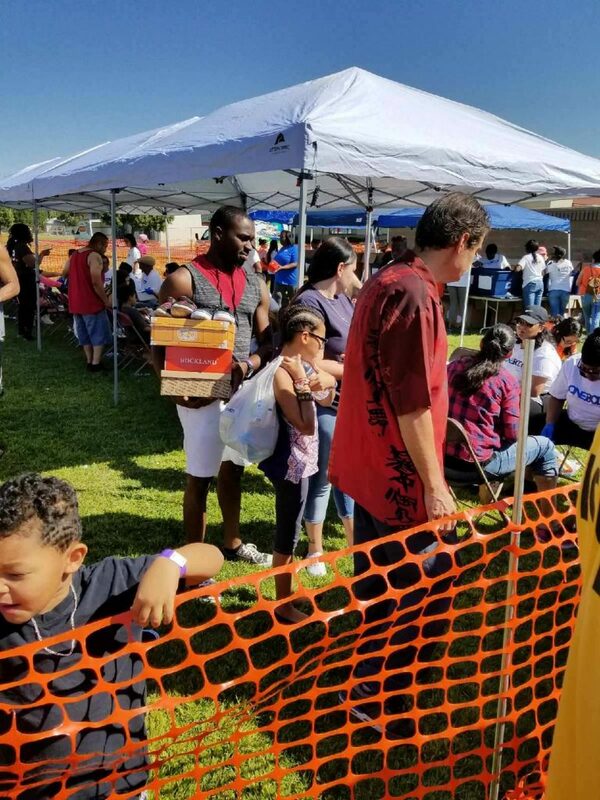 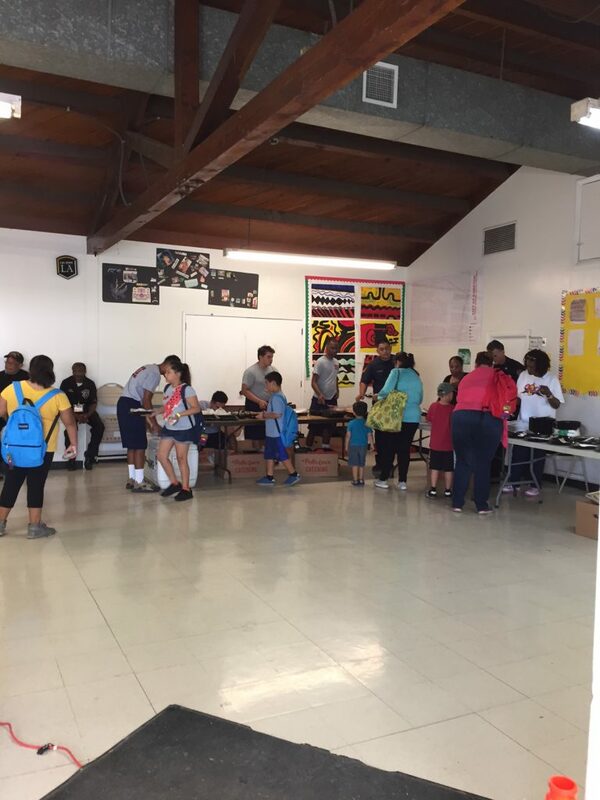 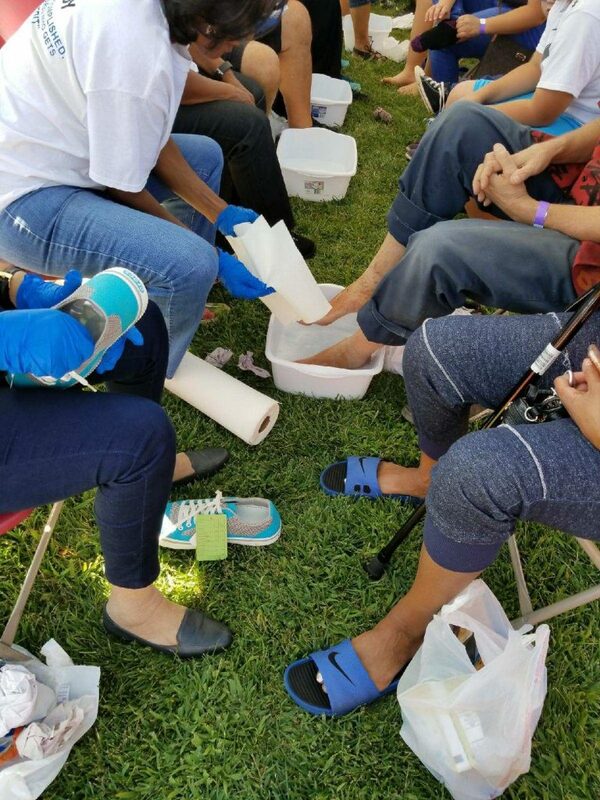 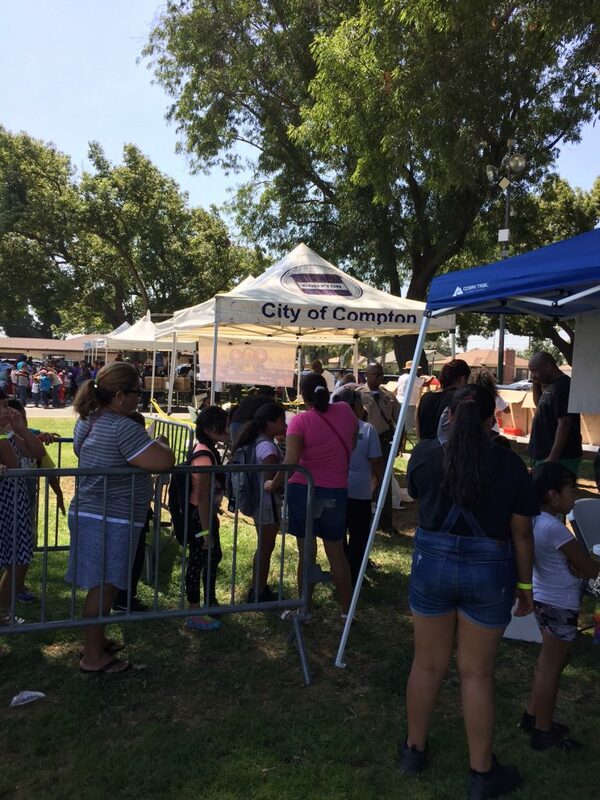 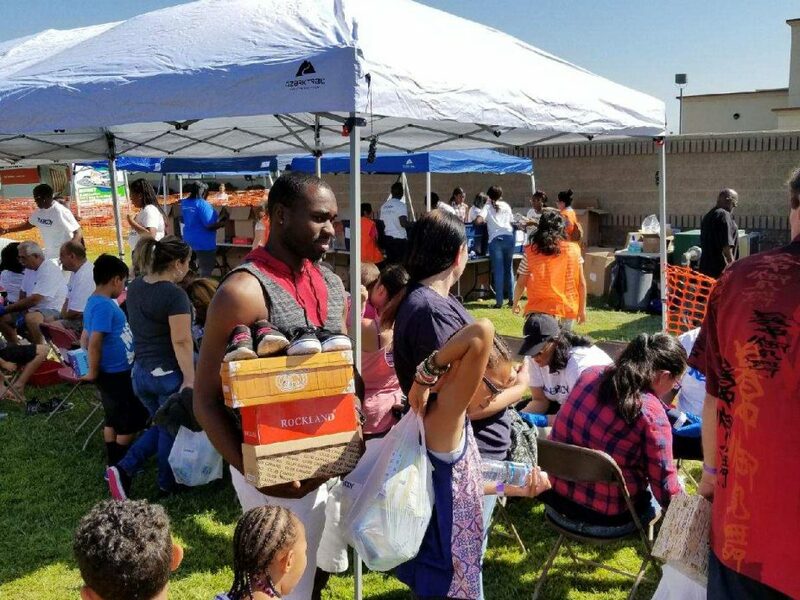 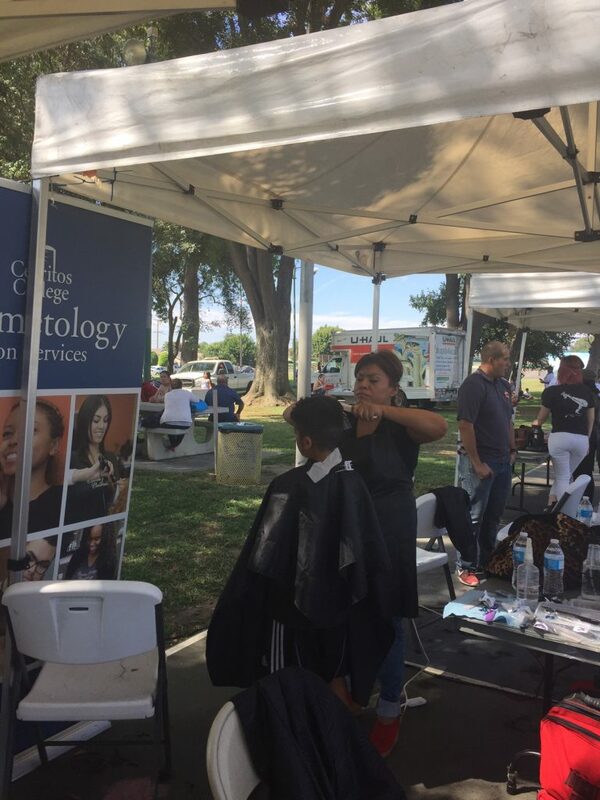 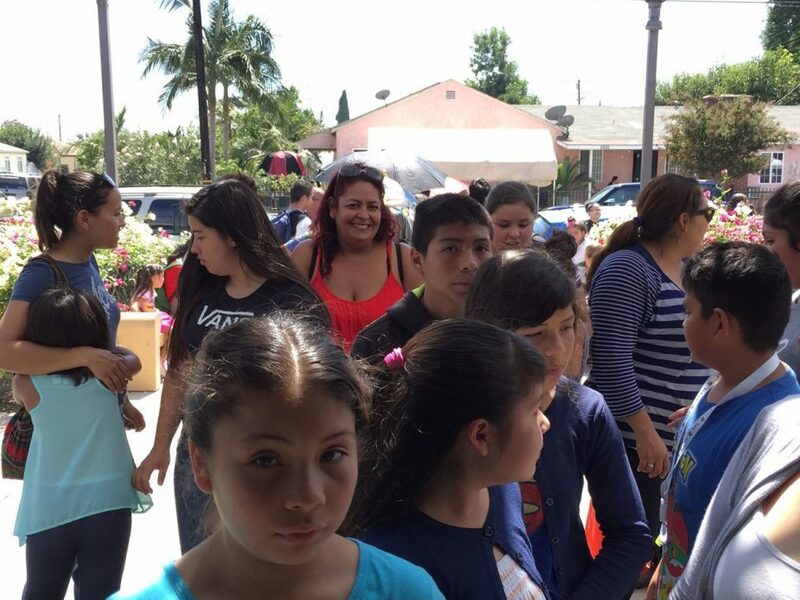 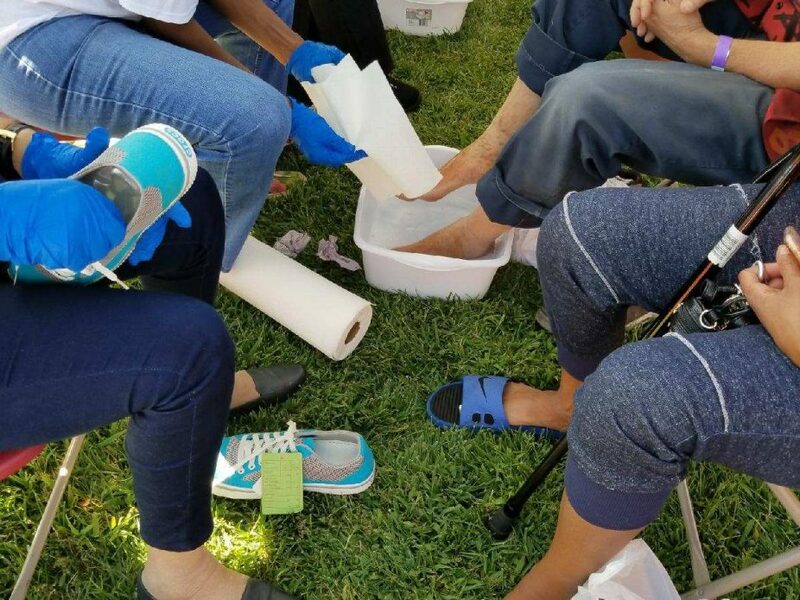 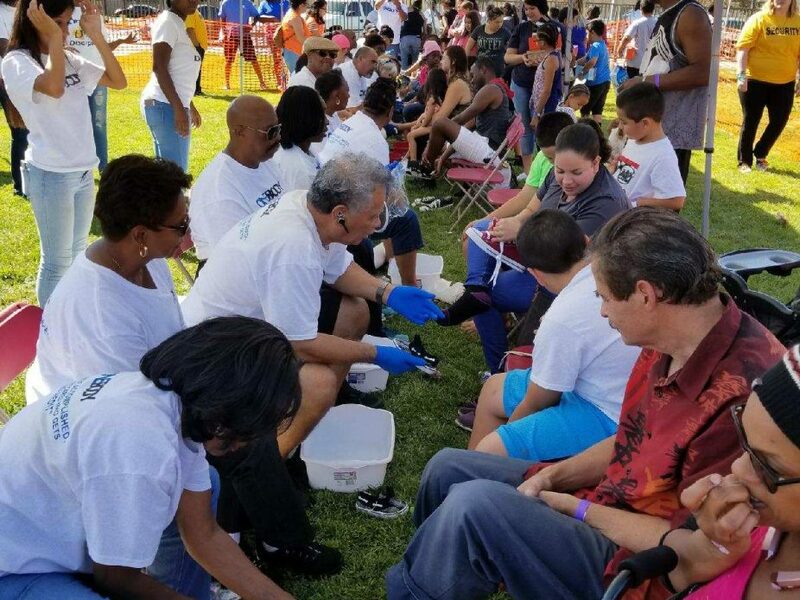 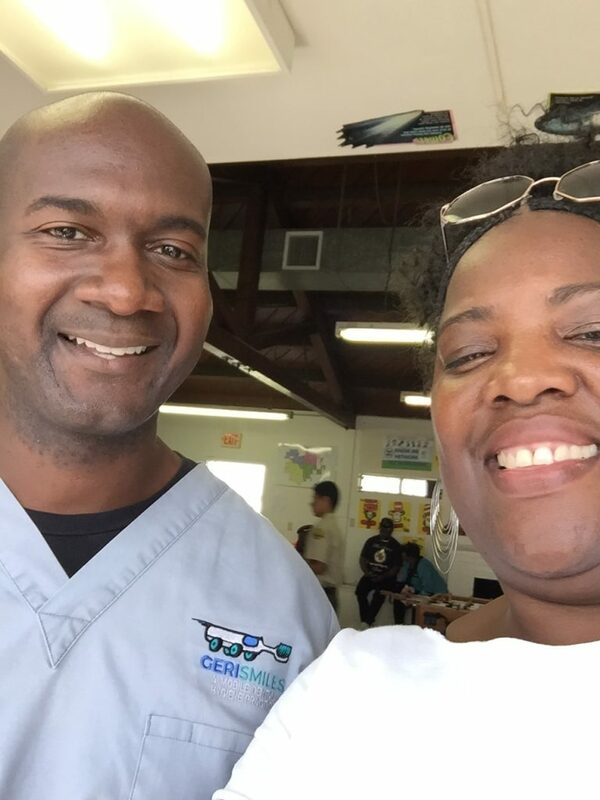 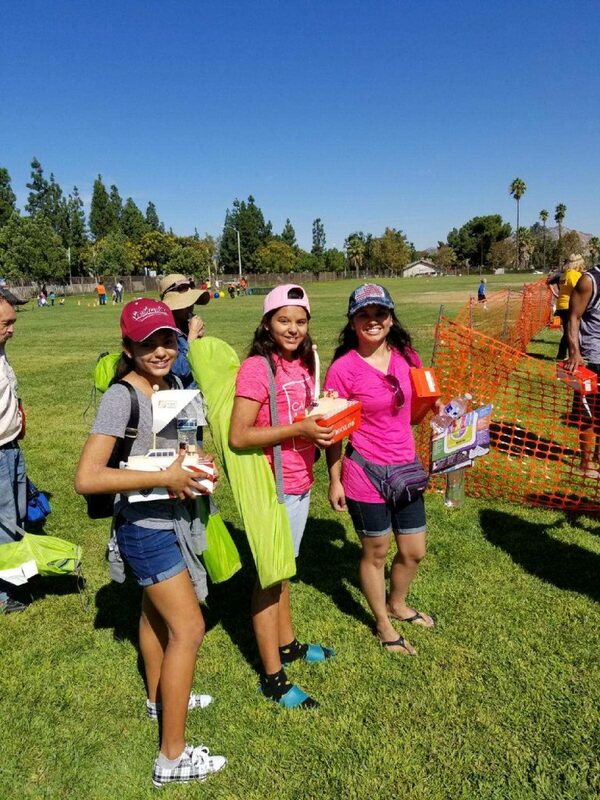 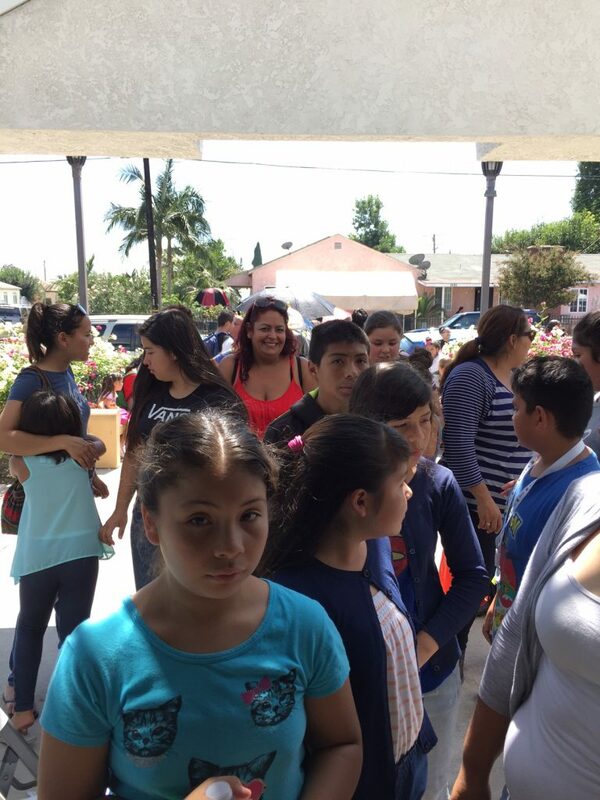 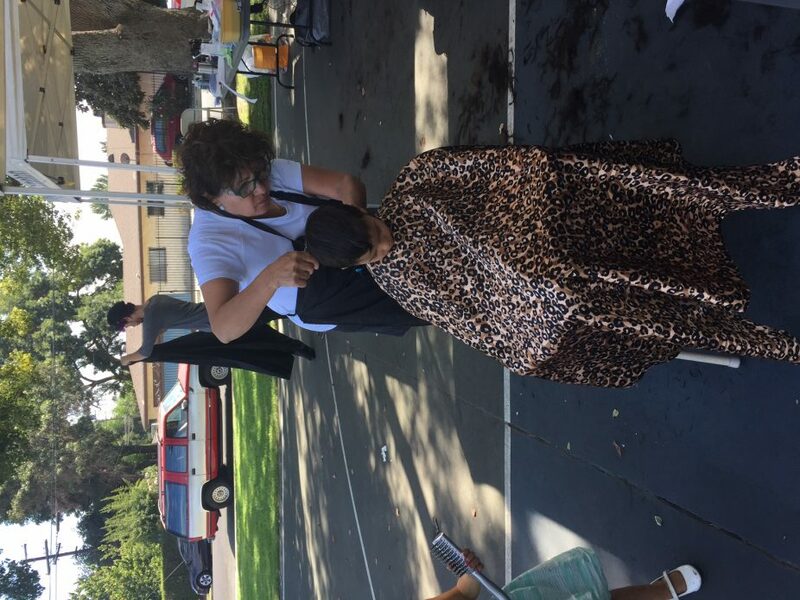 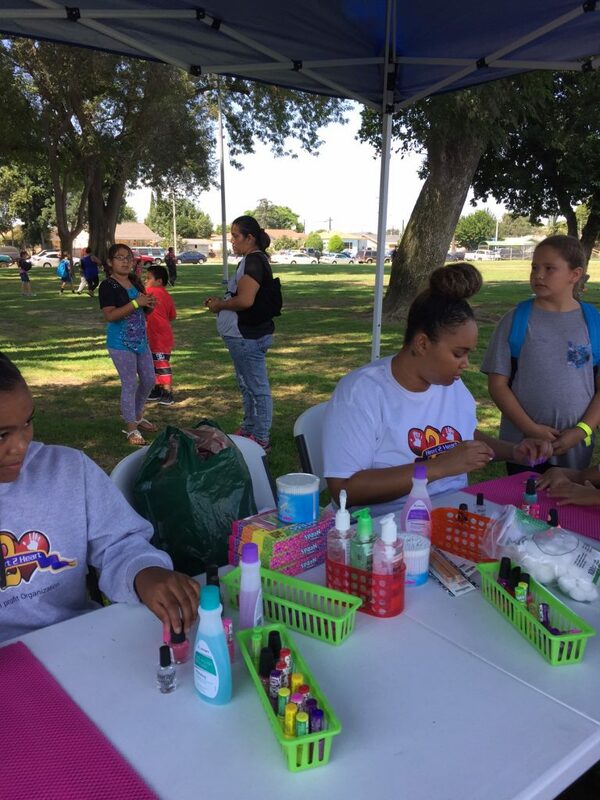 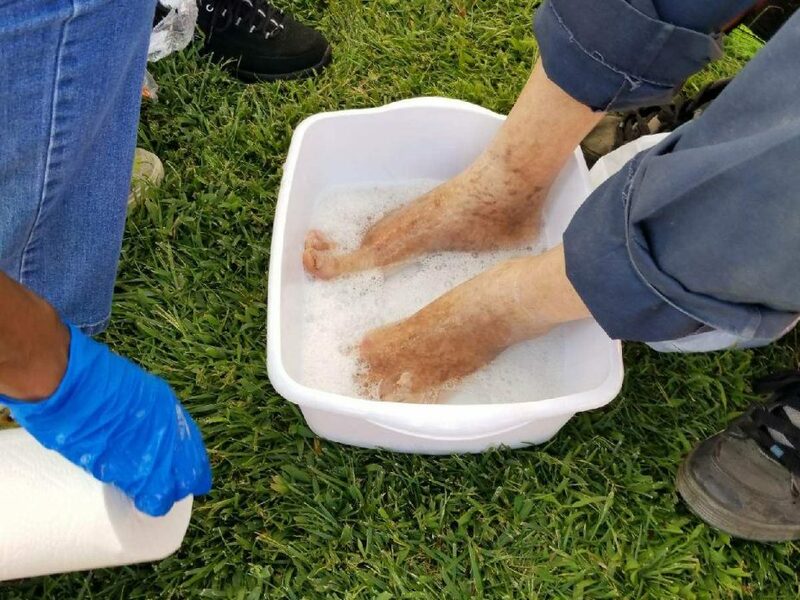 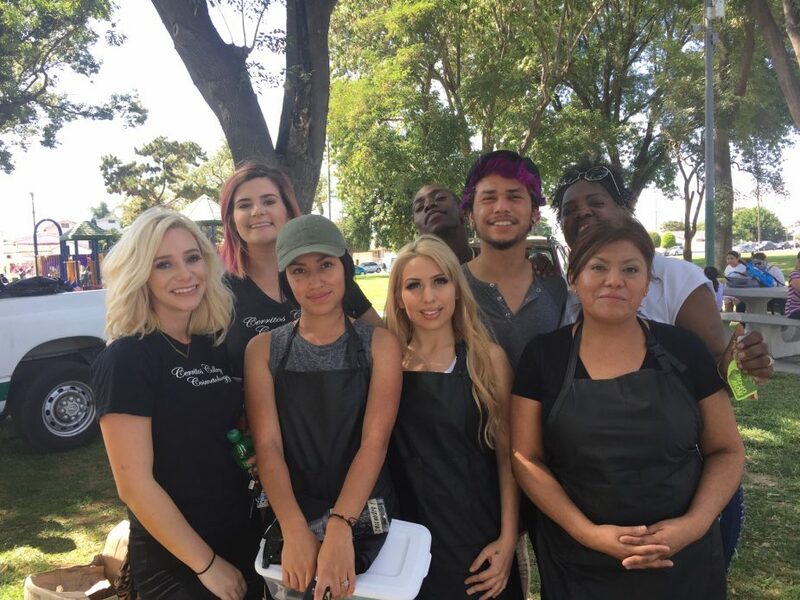 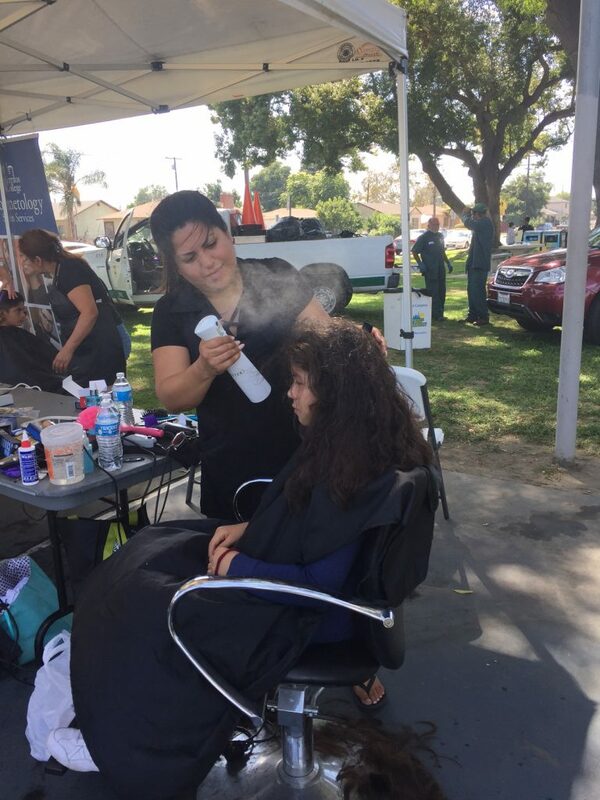 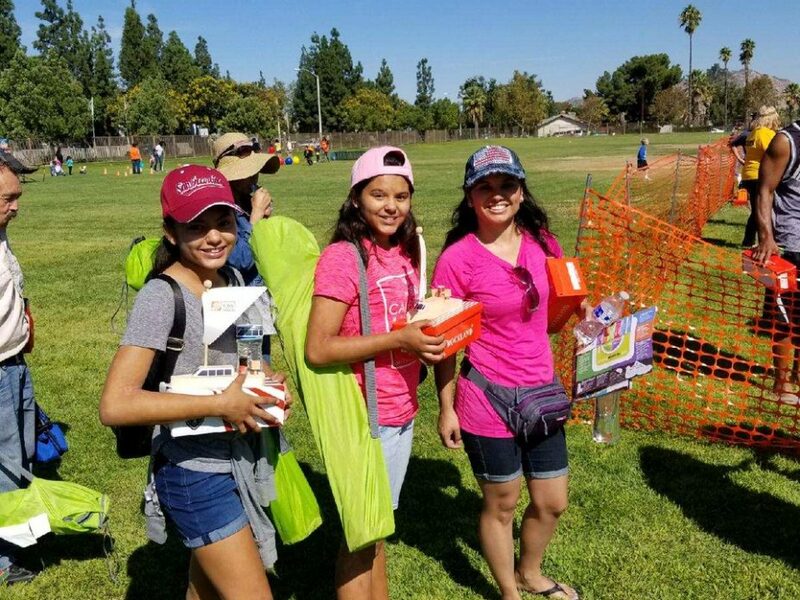 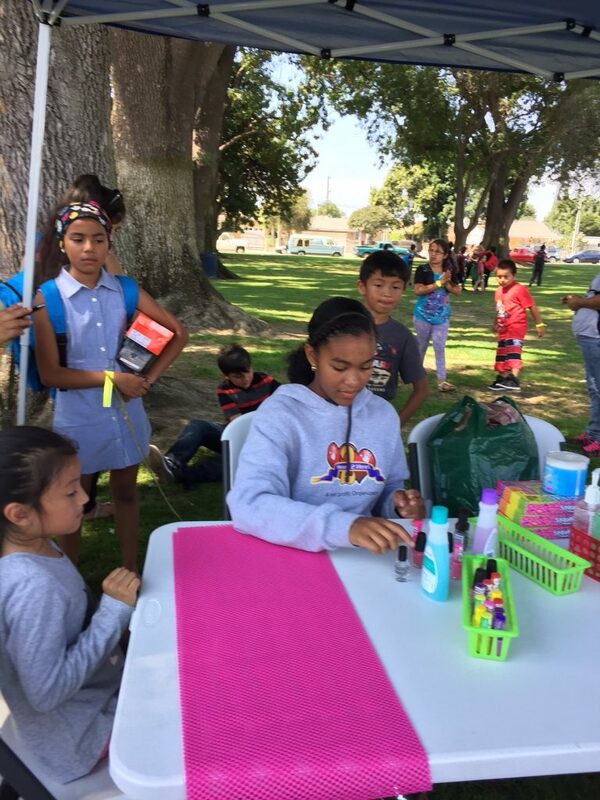 We gave away shoes to over 300 children, backpacks, haircuts and hope.El Polo Loco provide food for 300 people, face paininting, nailz for girlsz by Brittney, jumpers the Compton Drill Team . 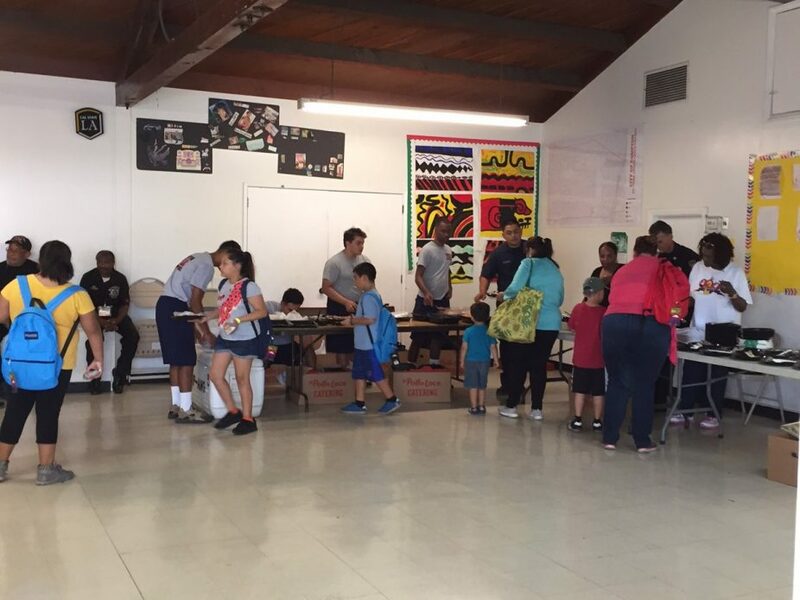 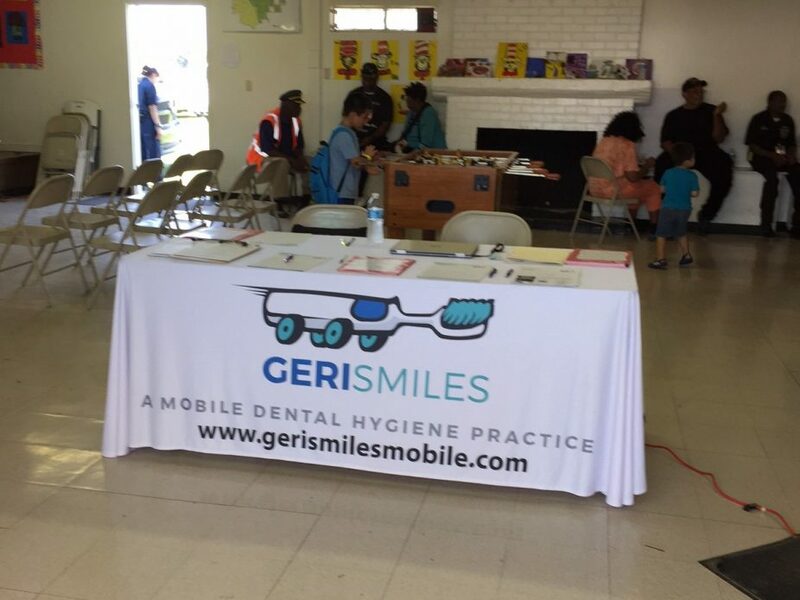 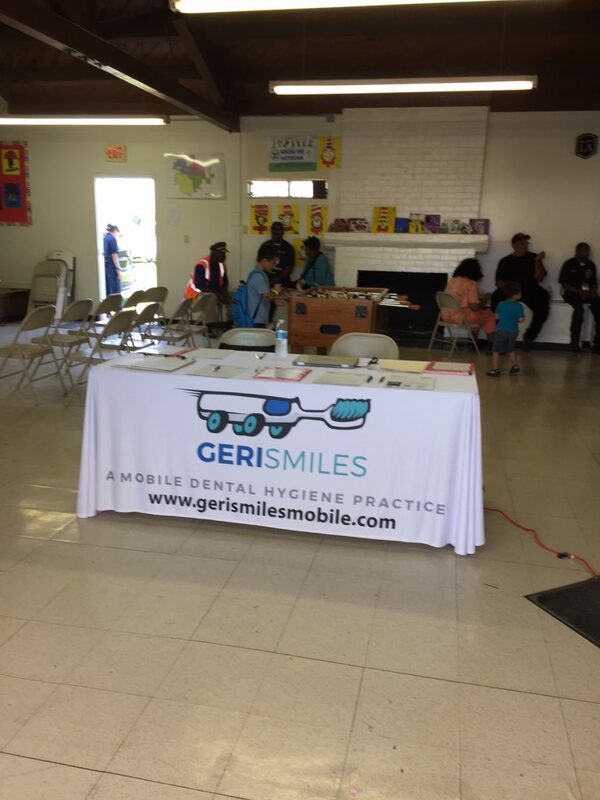 Also, other resources were available from the community.